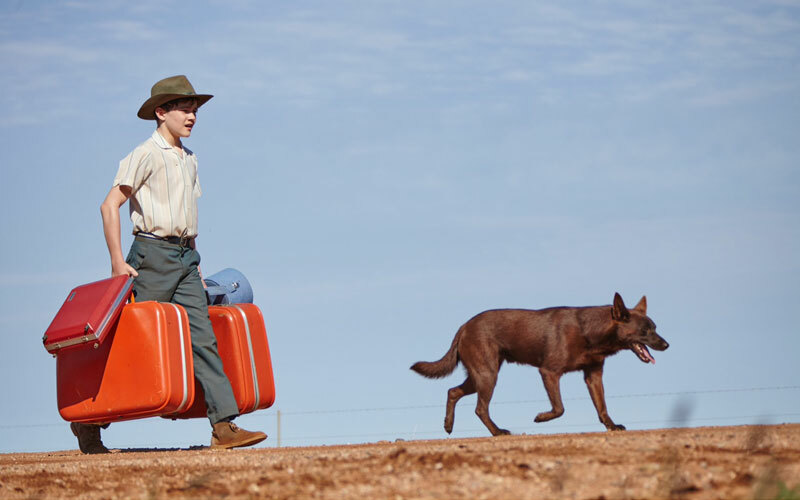 PETS has ten double passes to Red Dog: True Blue to give away. 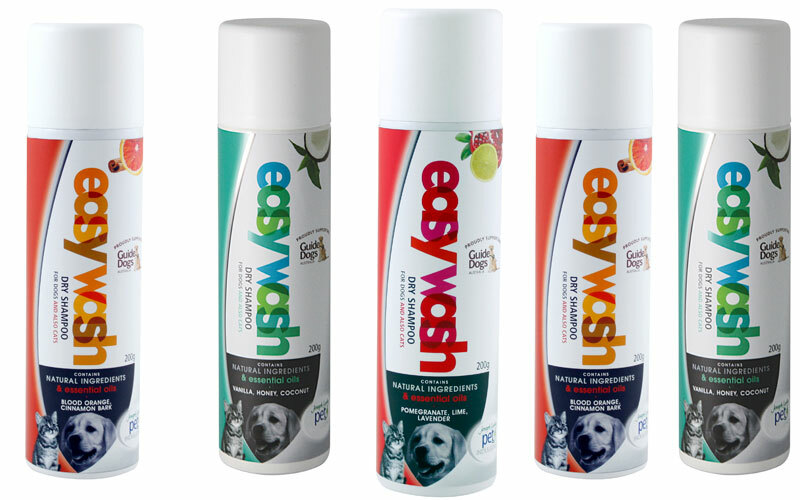 PETS has two packs, each containing one of the three available Joseph Lyddy Easy Wash Dry Shampoo scents, to give away! 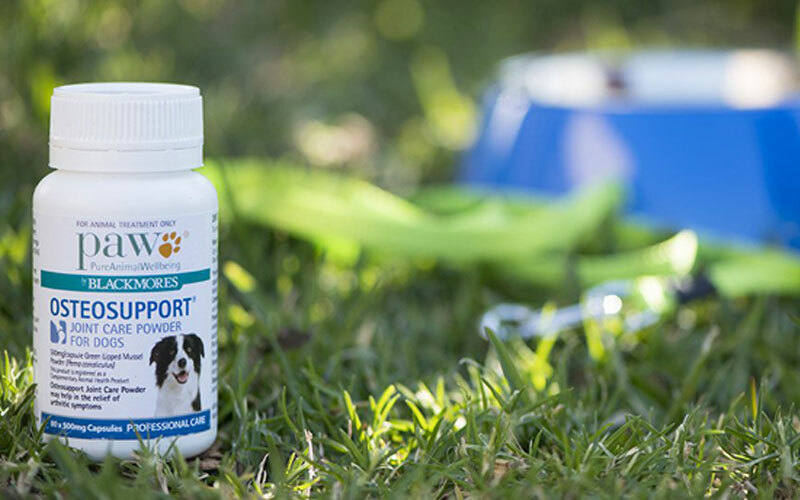 PETS has one PAW by Blackmores Care Pack to give away! 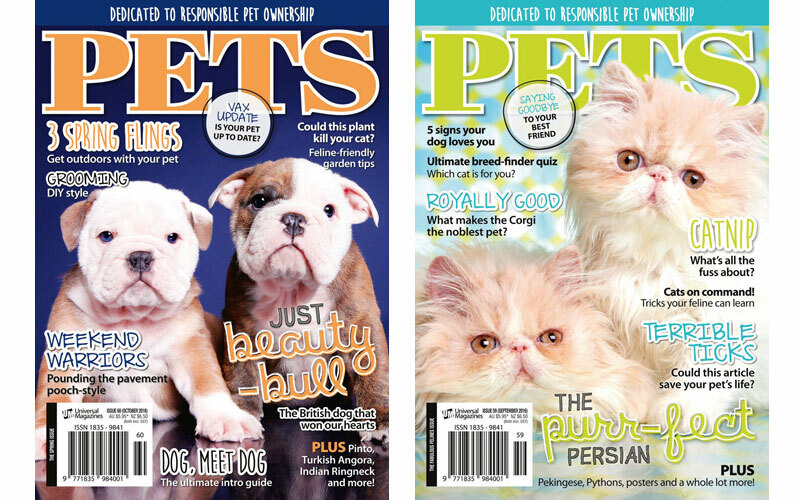 PETS has three one-year subscriptions to give away. 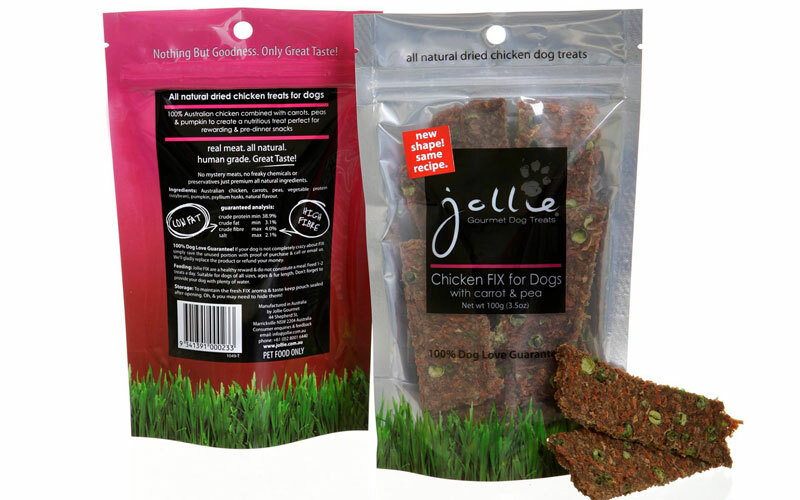 PETS has ten 90g pouches of Honey Sesame Beef to give away! 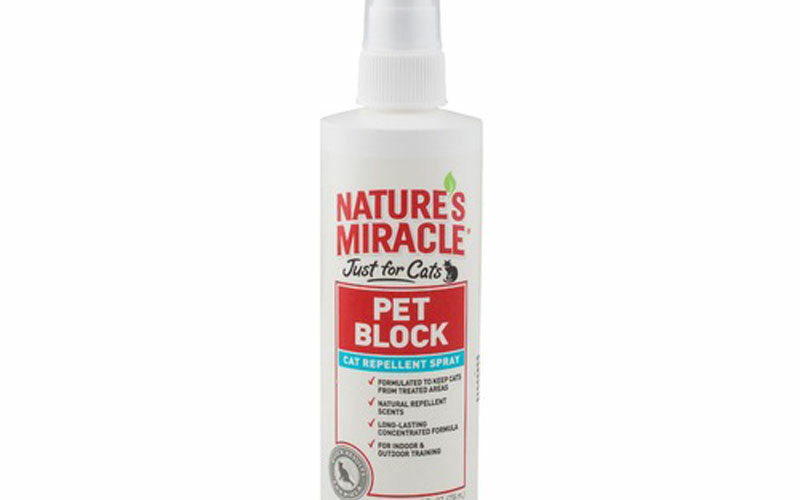 PETS has 15 bottles of Nature’s Miracle Just for Cats Pet Block Spray (236ml) to give away! 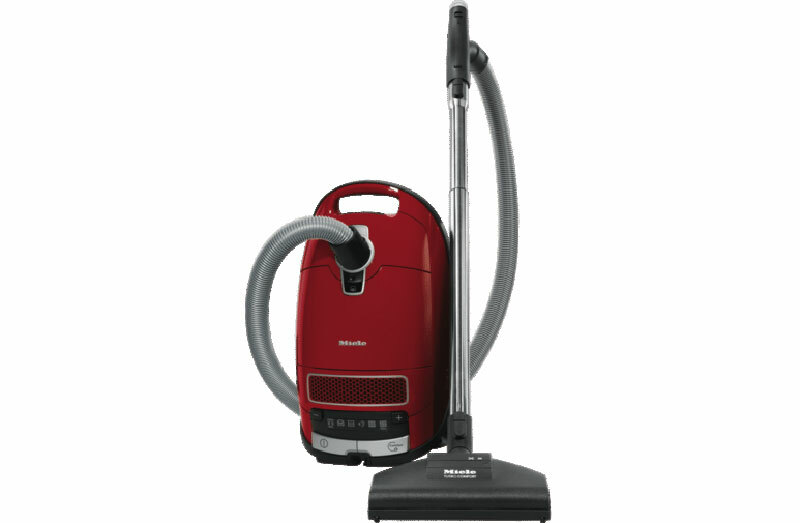 PETS has two Miele Complete C3 Cat & Dog Turbo bagged vacuum cleaners to give away! 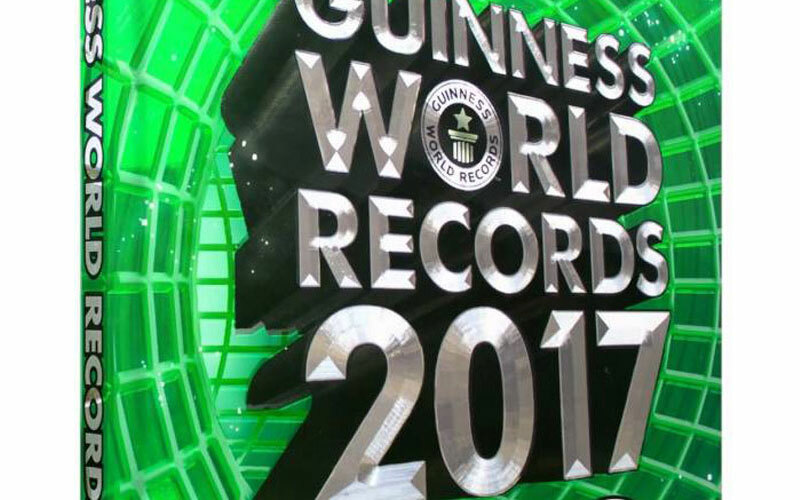 PETS has three one-year subscriptions to give away! 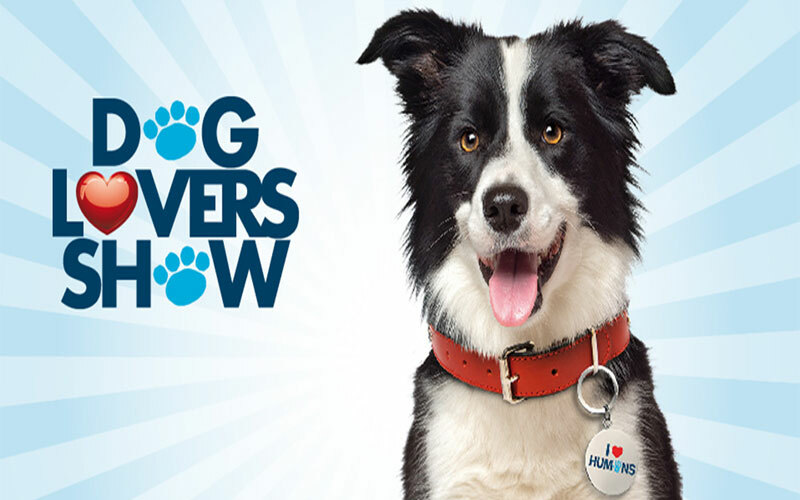 Double Passes to Sydney’s Dog Lovers Show to Give Away! The star-studded, fun-filled Sydney Dog Lovers Show is back in August with more doggy fun than ever before.